We set you quite a challange for October’s ‘In the Bag’ event – what dish can you create using Pumpkins, leeks and mushrooms? But you came up trumps (as we knew you would! 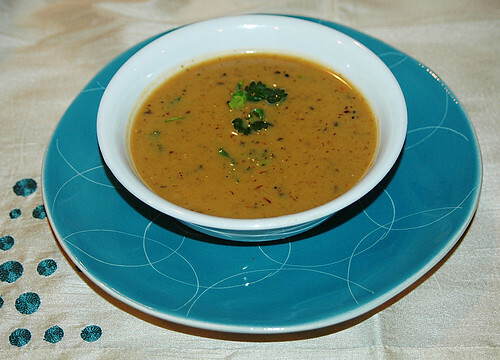 ), and here are the mouth-watering dishes you created. 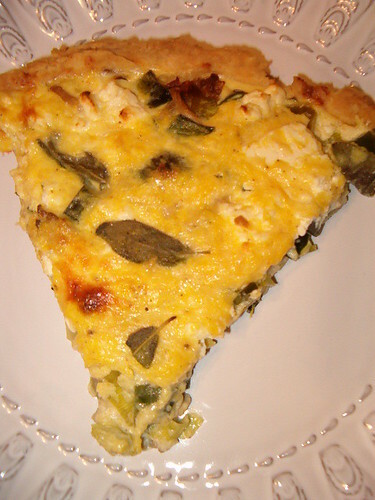 Courtney from Coco Cooks made this fabulous Oyster Mushroom, Pumpkin, Leek, Feta Tarte. 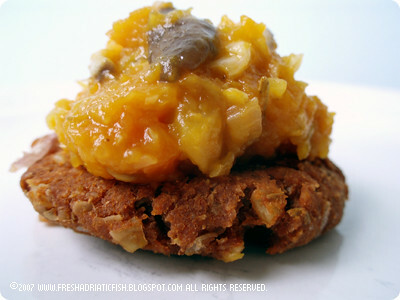 These delicious Lentil medallions in Pumpkin and Mushrooms sauce were served up by Sanja of Fresh Adriatic Fish. 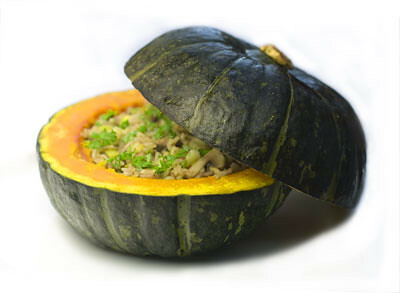 Michelle from Greedy Gourmet made this fantastic Baked Pumpkin with Mushroom & Leek Stuffing. Our very own Cherry from Cherry’s English Kitchen gave us a drool-worthy Pumpkin & Pancetta Risotto. So drool-worthy was it in fact that she consumed it before taking a photograph. 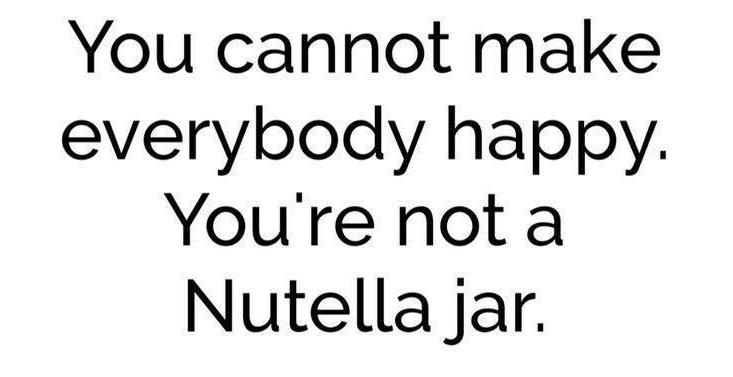 Bad Cherry! 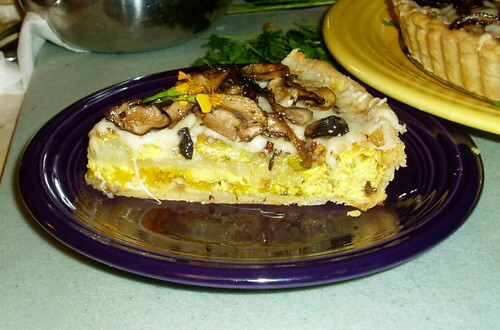 This Pumpkin-Leek-Shiitake Tart was the creation of Elle from Paletteable. Last but by no means least, this spectacular Squash Bisque came from KayKat of Cooking from A to Z. Thank you all once again for participating and making this event so much fun.